Multiquip's Yellow Submarine is the most lightweight, compact submersible pump. DIMENSIONS (WxH)........ 7" x 10"
BOTTOM SUCTION............ Dewaters Surfaces Down To 1/8 Levels. ** Please call us for any questions on our 3/4 inch elec. 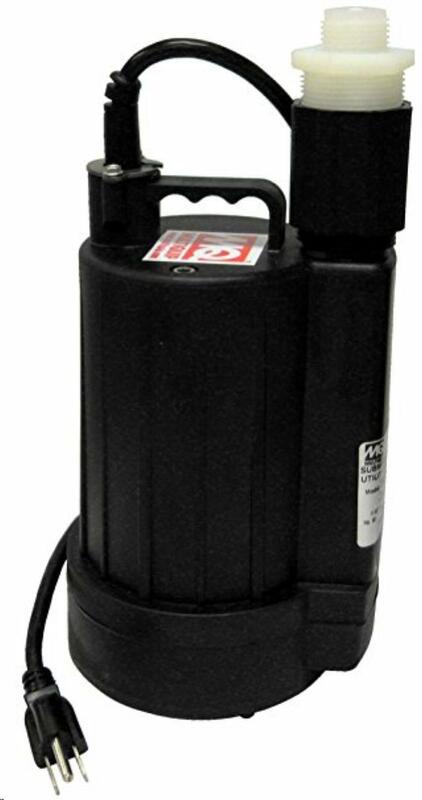 submersible pump rentals in Fairview Heights IL.